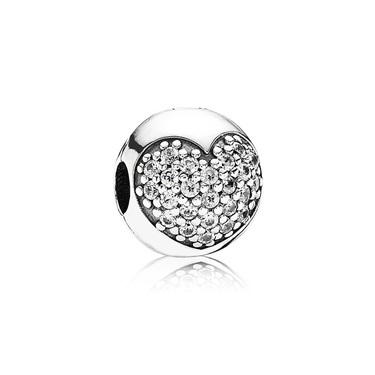 Secure your PANDORA collection with this romantic Cubic Zirconia pavé Heart Clip from PANDORAs 2013 Valentines Collection. Crafted from 925 Sterling Silver, this clip is adorned with an array of clear Cubic Zirconia crystals set in a pavé heart formation on each side of this gorgeous clip. 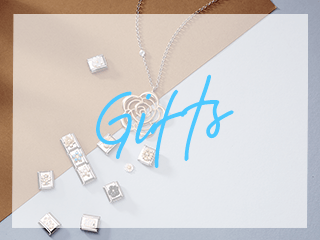 Complement your look by teaming with similar charms, clips and spacers from PANDORA. 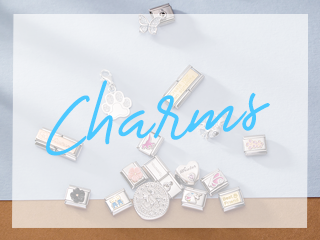 I love this charm! Fab service from Argento!! I've got this clip in pink to it's beautiful!! Go on all you lovely ladies purchase one! Trust me u won't be disappointed! Very nice and sparkling bead. I bought two of them. I love it! Love this charm very sparkly. 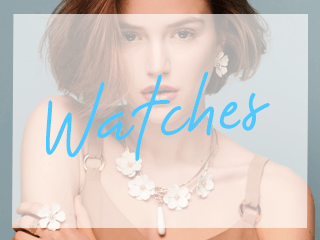 Fantastic service from Argento.